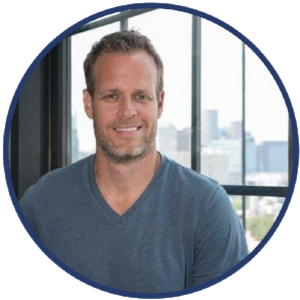 We hear a lot of talk about the need for companies – large and small – to be transparent to their customers as a prerequisite to success. Today’s focus on the customer experience and customer satisfaction suggest that full transparency with your clients creates stronger and more profitable relationships that allow you deliver on your revenue goals. However, what does “being transparent” really mean? “Transparency” is a big word that can mean many things. It becomes a lot easier to understand if you think about transparency in relationship to what your customers want to know and hear. 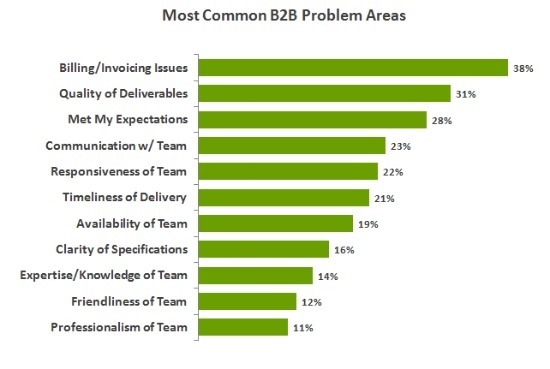 One way to come up with that list is to look at the most common customer problem areas. A 2015 study by PeopleMetrics provides some insight. Based on these common problem areas we’ve come up with nine tips to help you become more transparent with your customers. 1. Be truthful and accurate – Billing transparency is significant to overcoming client dissatisfaction about vague bills. The touchpoint where your client pays for the services you offer presents an important moment of truth. Begin by being upfront about your pricing, explaining costs, fees and specific deliverables. Follow through by ensuring your invoices reflect the specific services delivered, as well as clear insight to your terms. 2. Keep the promises you make – Making sure that whatever is promised to the customers is delivered is key to customer satisfaction. When services promised are not delivered, the customer feels cheated and loses faith. If there are reasons that services are not going to be delivered as expected, make sure your customer understands why. 3. Maintain two-way communication – Good communication is a two-way channel. Whenever there is a one-sided conversation, the communication loses its value and impact. Listen to the customer and let them know that someone is taking to make their experience better. 4. Be timely and responsive – Responding as quickly as possible to client phone calls and emails is not just a suggestion, it should be a requirement. According to a 2015 survey, 42 percent of customers who contacted a company via email or phone expected a response within one hour. You need to be accessible to your clients and make sure they understand your stated response time. 5. Tell them about mistakes – Mistakes will happen. When they do, don’t hide, communicate. The sooner you address the issue by solving the problem or giving a concession that they can live with, the sooner you can move on. Acting quickly to remedy the mistake and taking steps so it will not happen again is the message you want the client to hear. 6. Share the knowledge – Your customers hired your company for the expertise and knowledge of the team. Knowledge hoarding is counterproductive to building a strong relationship with clients. Give them the information they need to make better decisions. 7. Inform your customers of change – You’ll win your customers’ trust and foster greater relationships if you keep them up-to-date on changes (good or bad) happening within your company. If your business model, products, services, or pricing changes, make sure you are open and timely about it. 8. Listen to your customers – A large percentage of customer complaints are just about the fact that no one “listens” to them. It is a big relief for a customer to know that someone is listening to them and trying their best to resolve issues for them. 9. Thank your customers – One way to create a positive experience for customers is always to say “thank you.” Kindness and gratitude for a client’s business are a sure way to further engage them for the long term. Want a way to share these tips with your team?